The room was spacious and very clean. I really enjoyed having amenities that allowed me to feel at home--kitchen sink, dishwasher and china were a wonderful perk that enabled me to cook in the unit. Comfortable and modern rooms, loved that the supermarkets were below the apartment. Staffs were friendly and checking in and out was easy. Would definitely stay again. The rooms were exactly as shown in the pictures. We got lucky and upon arrival were told that we would also get the adjoining suit. The rooms were equipt with floor heating, smart TV, a kitchen with everything you need, iron, ironing table -pretty much anything you could ask for. We were very happy with Mloft. Very clean and modern, everything in excellent condition. Only 7km from Munich center, good restaurants near by, plenty of supermarkets. Good transport if you don’t have a car. Nice and comfort place with everything close to you, supermarket, restaurant, etc. I loved the spacious apartment. Very comfortable and clean. The private parking underneath the building. The fast internet. The very friendly staff. The installed water spray in the bathroom for cleaning oneself. I got a special price =77 euro per night , that is unbelievable cool for such comfortable place. Almost everything! The receptionist was very friendly and helpful. The apartment was v clean and is well furnished. An a/c is installed. The bathroom is equipped with SHATAF!! There are two washing machines and a dryer on the same floor. The rooms were large and clean. We liked the large deck. There was a good grocery store downstairs! 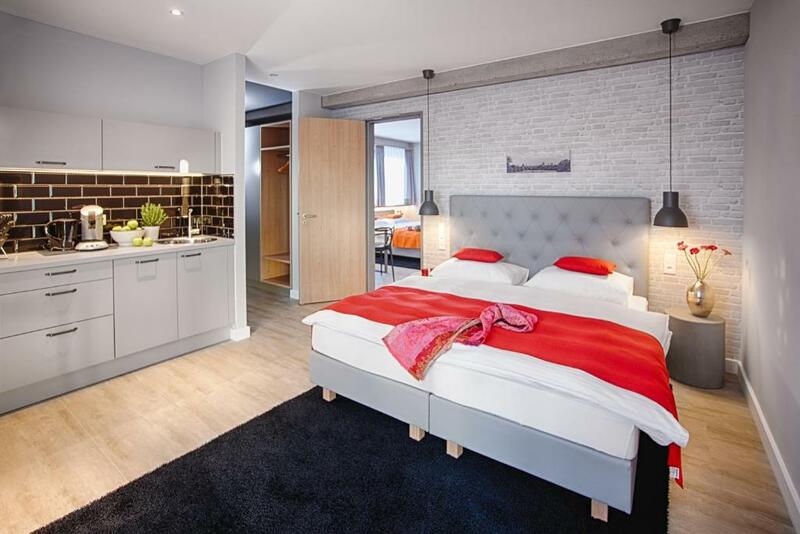 Lock in a great price for MLOFT Apartments München – rated 8.9 by recent guests! 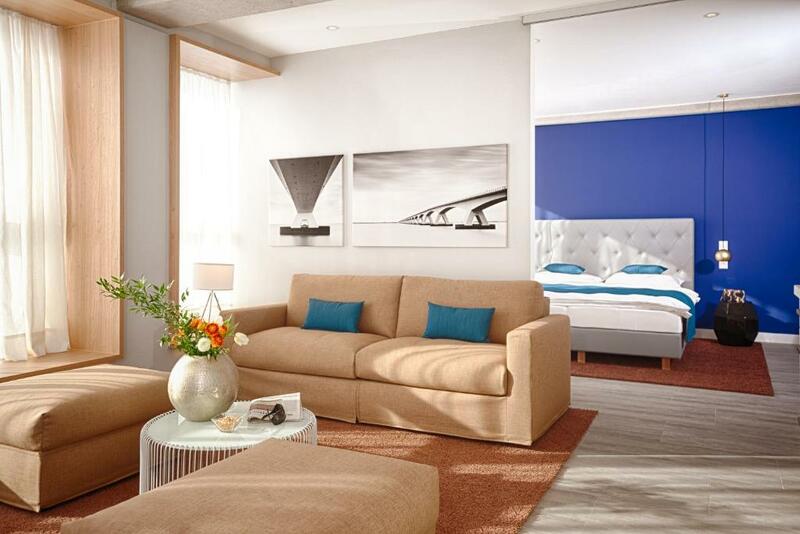 MLOFT Apartments München This rating is a reflection of how the property compares to the industry standard when it comes to price, facilities and services available. It's based on a self-evaluation by the property. Use this rating to help choose your stay! 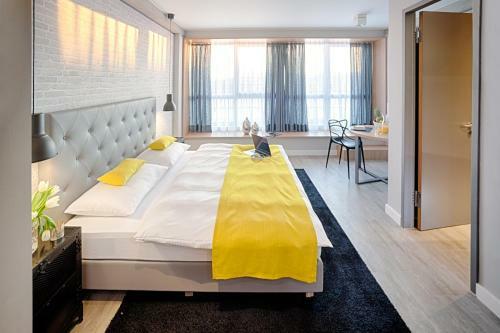 Designed in a loft style, all studios and apartments include satellite TV and a fully-equipped kitchenette. Some have a terrace up to 230 ft² in size. MLOFT Apartments Munich are 2.8 mi from München Ost Train Station, 3.7 mi from the Bavarian National Museum, and 5.3 mi from Marienplatz. Munich Airport is a 25-minute drive away. When would you like to stay at MLOFT Apartments München? 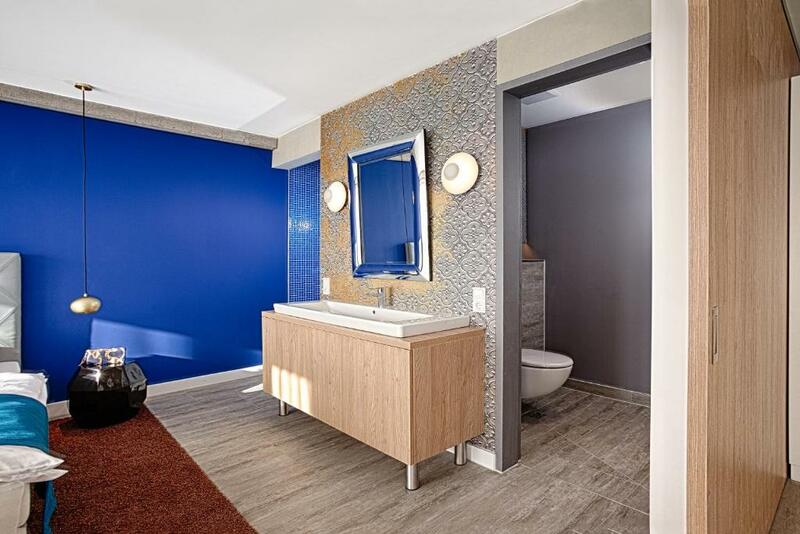 Loft-style studio with satellite TV and a fully equipped kitchenette. 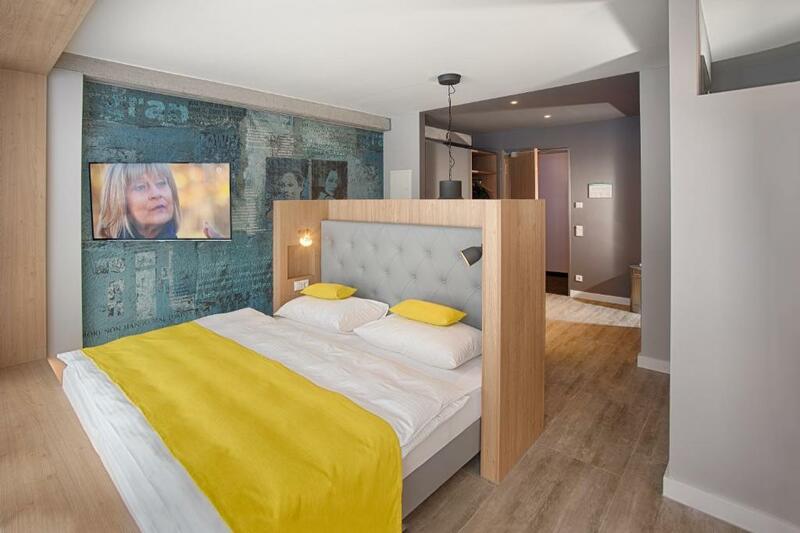 Loft-style apartment with satellite TV and a fully equipped kitchenette. Loft-style apartment with satellite TV, and a fully equipped kitchenette. This apartment features a microwave, oven and dining area. This apartment has a kitchenware and tile/marble floor. This apartment has a tile/marble floor, private entrance and sofa. 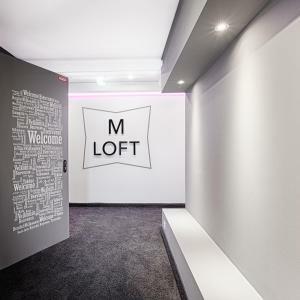 At MLoft Apartments we offer comfortable loft-style apartments not only to couples or single travelers but also to families and small groups.Thanks to the possibility of connecting 2 or 3 apartments with each other, we can offer accommodation for up to 10 persons in one large apartment. Selfcatering is also no problem - on the ground floor of the house is a supermarket and a bakery so that all daily needs can be easily met. The daily contact with guests from all over the world with their different demands and wishes as well as the work in our small team geives variety and is a lot of fun - every day. The positive feedback to the new house makes us very happy. Trudering is a wonderful mixture of city and bavarian village idyll - but still close to the city centre. Here you can enjoy a calm live - a pleasant antipole to the turmoil of the city centre. All the parks and forests here also contribute to a positive sense of life. On the other side a positive point is the neighbourhood to the Riem Arcaden where you can find a large variety of shops and restaurants. 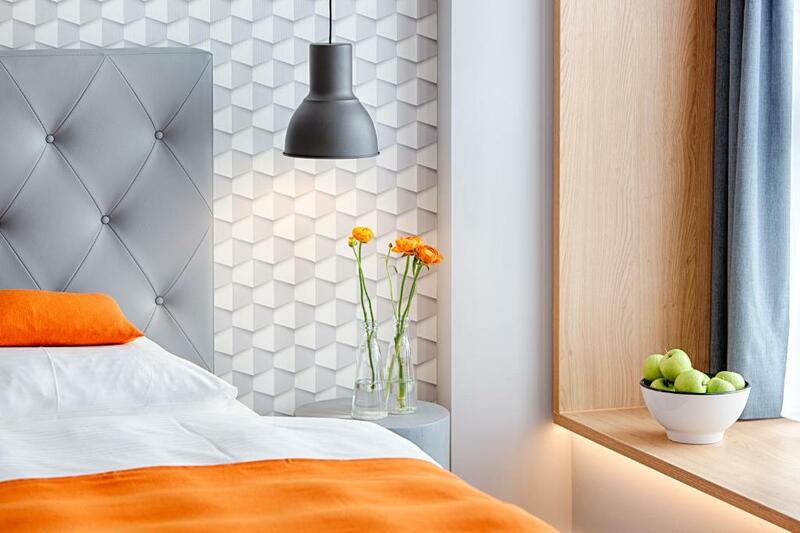 House Rules MLOFT Apartments München takes special requests – add in the next step! MLOFT Apartments München accepts these cards and reserves the right to temporarily hold an amount prior to arrival. Please note that private parking at the accommodations is underground. A parking space must be reserved up to 3 days before arrival. I arrived late at night and there were minimal food options nearby. I definitely recommend installing a snack machine or providing chips, granola bars or other snacks for purchase. I went to bed super hungry after an international flight. I also didn't care for the fact that my wifi was linked to my TV. In order to work on my computer I had to have the TV active or I lost wifi access. I would recommend a router that allows access when the TV has been switched off. The location Is far from the downtown. 8.8 km but by the car its take 25 to 30min and the parking is not free, and they don't clean the room every day. The room size the comfortable of the bed the room was very clean. Excellent room with all kitchen equipment. There was nothing we disliked about the apartment. Very clean, good space, excellent staff, short walk to the trainstation and the supermarket, friendly neighbourhood and quiet enviroment. We could hear the noise in the kitchen from the next door. It wasn't too noisy though. Apart from that, everything was perfect. I liked everything about the room. Clean, comfortable, we could find all the facilities in the kitchen. Room size is v.good . Great location and recpition supermarket is at lower levels very comfortable. Great internet connection. Equipped khichen and very clean. This is my second visit . The only problem with this place was that it's a bit far from the center. About a 10/15min walk to the metro station and about 10 stops to the center station. ( About 5 stops with the S train that goes a bit slower). Very clean and convenience, the room has big size and quite comfortable. Supermarket is in the downstairs and location is super. The apartment is amazing, clean and perfect !!! The location is decent but a little far from all the attraction. No cleaning services although they take out the trash daily. No laundry.